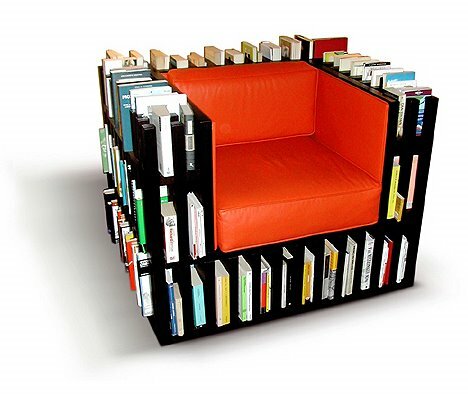 unfreaking believable • the bibliochaise holds 5 linear meters of books and is easily disassembled. new toy •Pogo’s Place Books has given us the heads up about a battery operated eraser infinitely cheaper than the plug in kind. thanks!